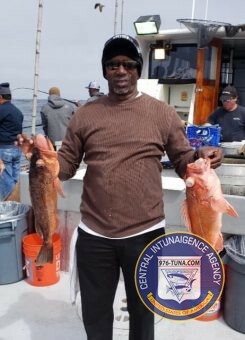 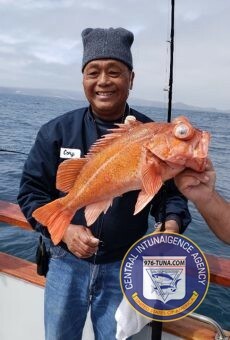 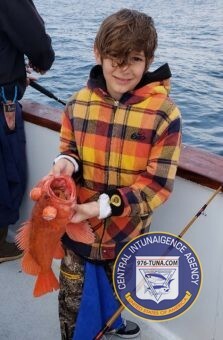 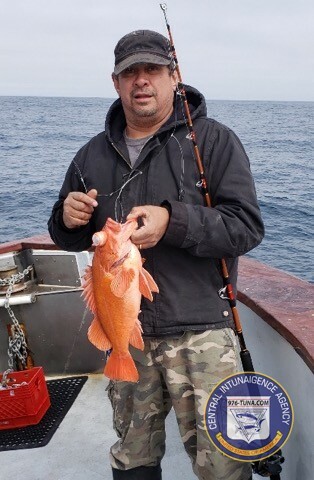 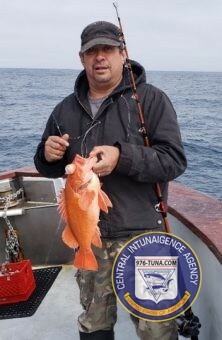 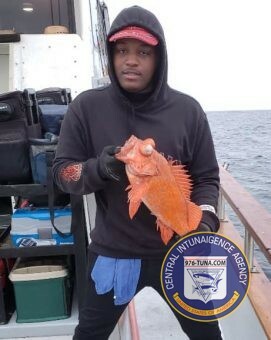 976-TUNA Fish Report, Pacific Islander, Limits Of Rockfish! 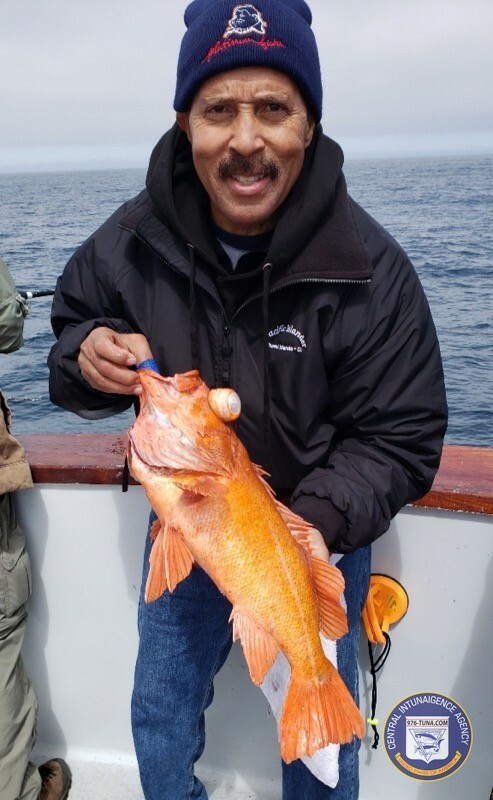 Pacific Islander, Limits Of Rockfish! 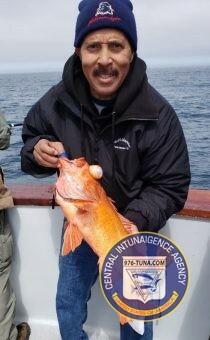 The Pacific Islander out of Channel Sportfishing checking in with counts and photos from today's trip. 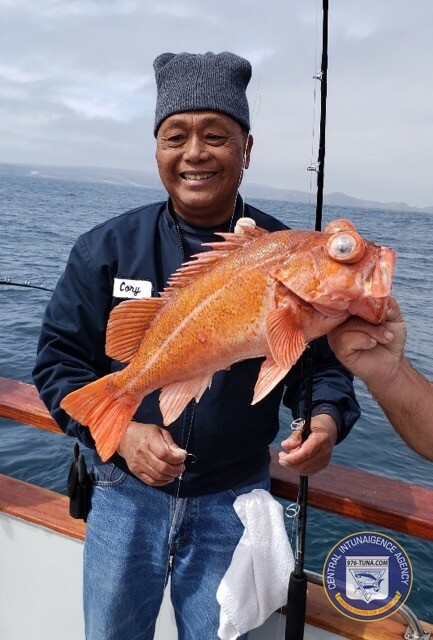 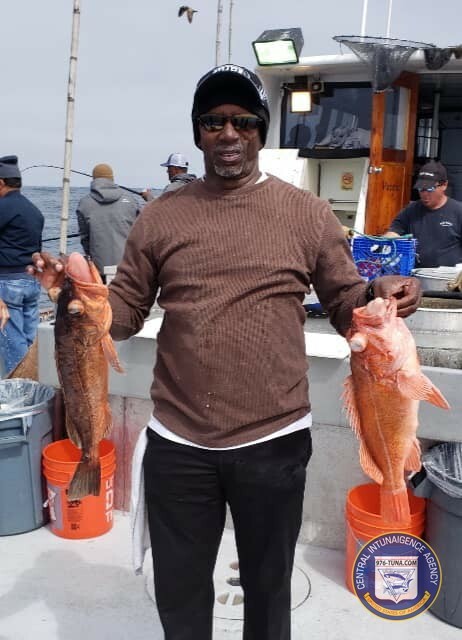 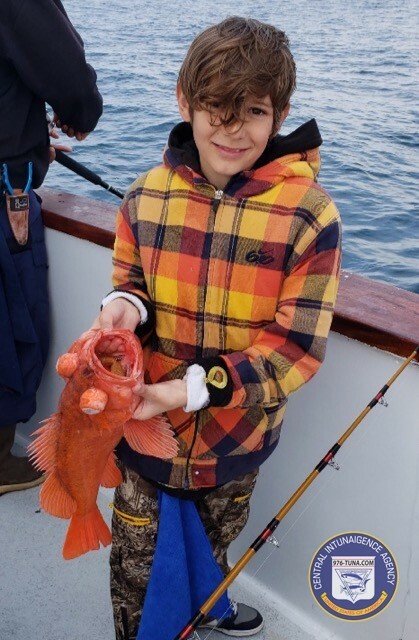 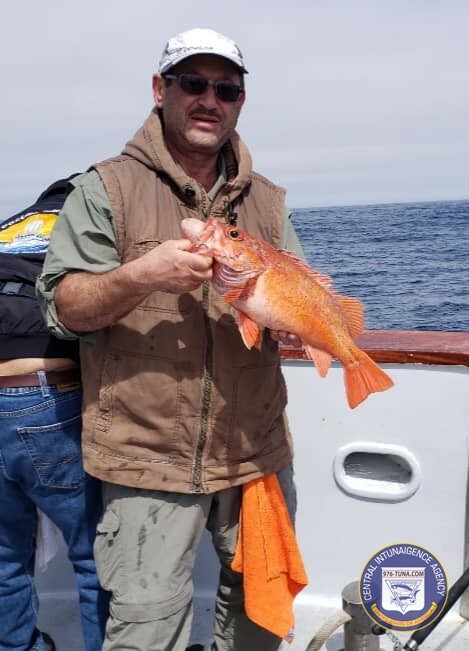 Their 29 anglers caught: 290 Rockfish, 10 Ocean Whitefish, and 3 Lingcod. 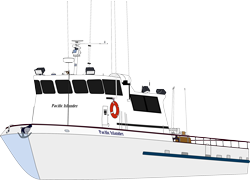 Their next available trip is an overnight departing April 27th. 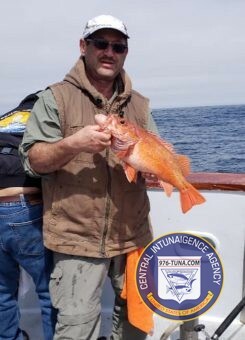 Call 805-382-1612 for info and reservations or CLICK HERE for a full schedule and book online.